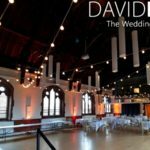 Merchant Room wedding of Laura & Hani. 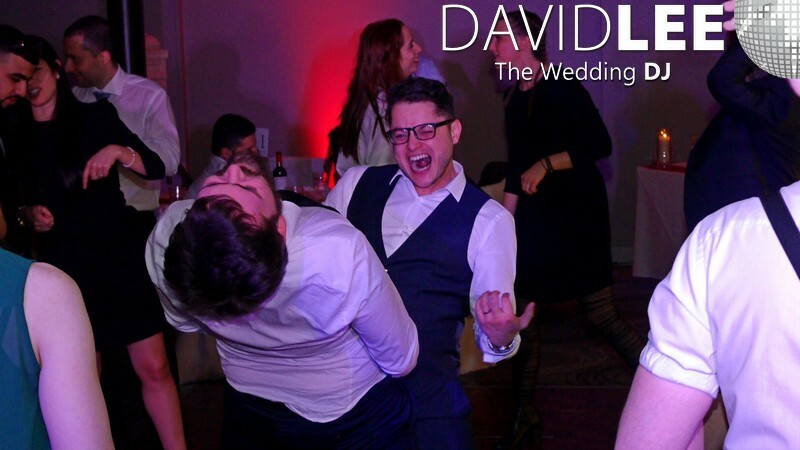 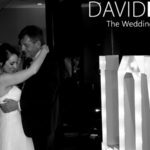 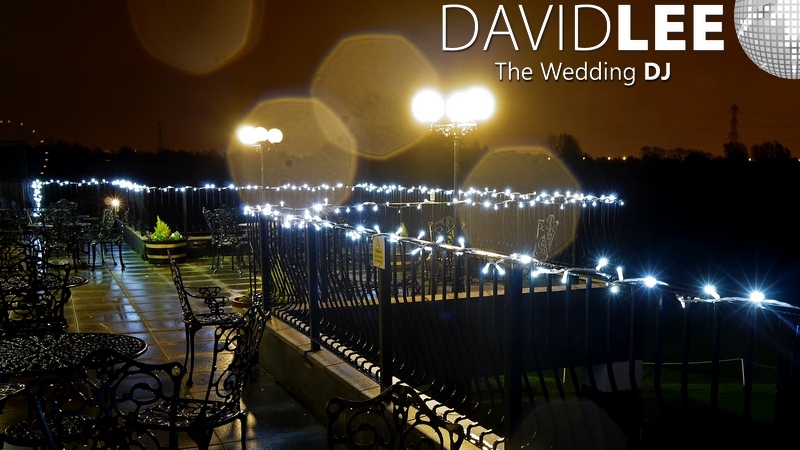 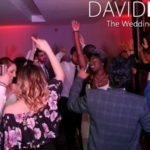 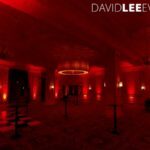 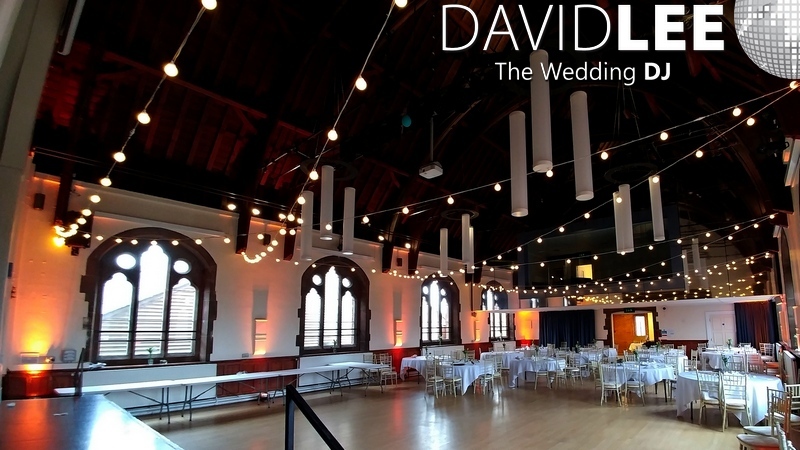 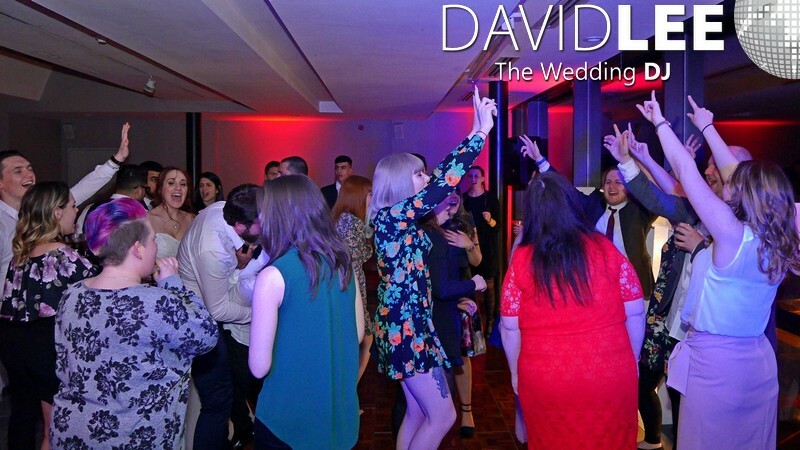 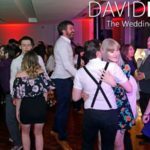 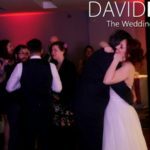 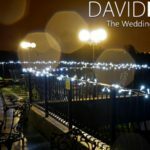 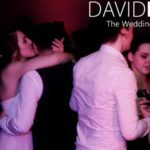 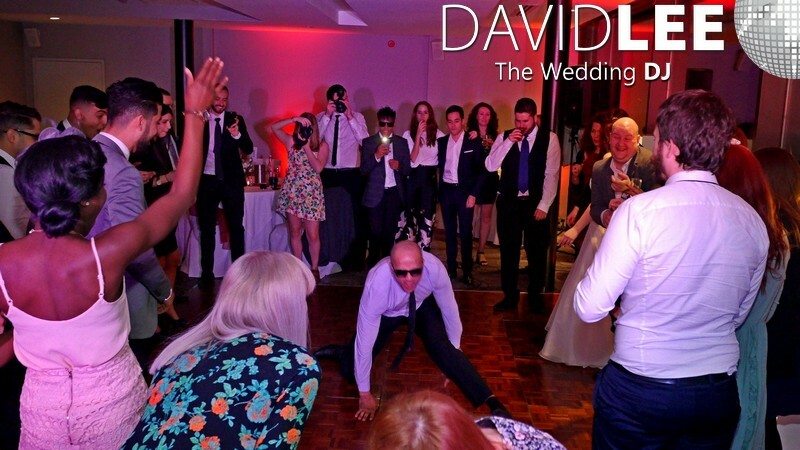 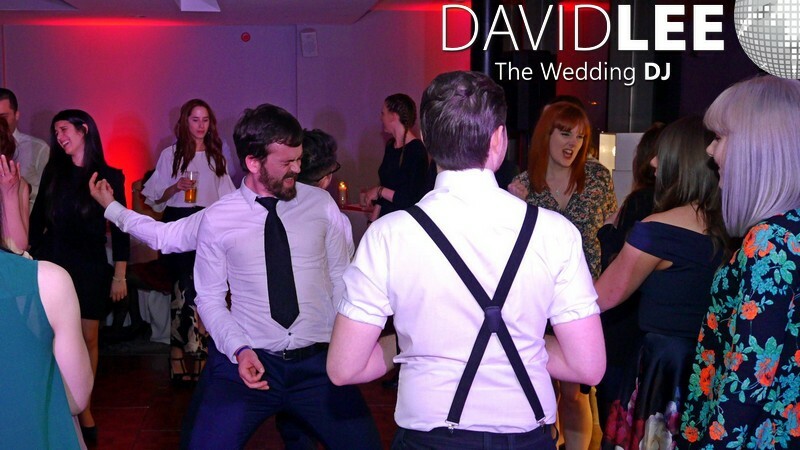 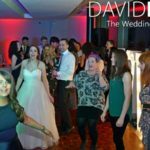 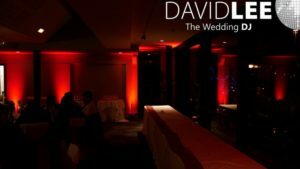 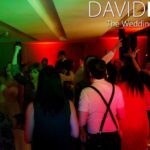 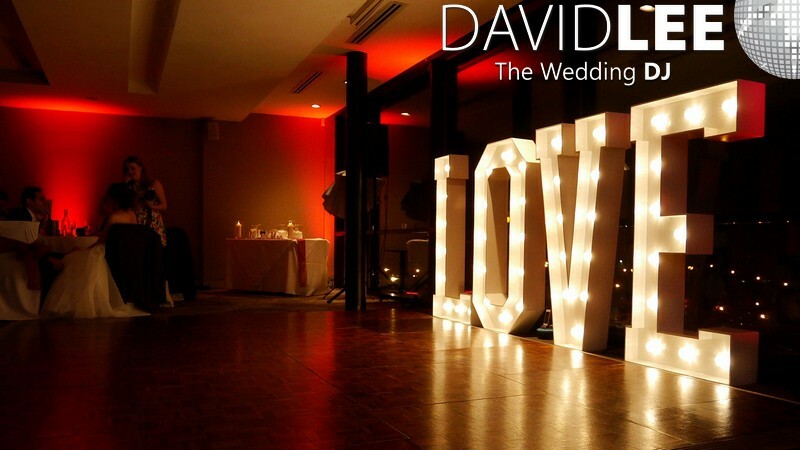 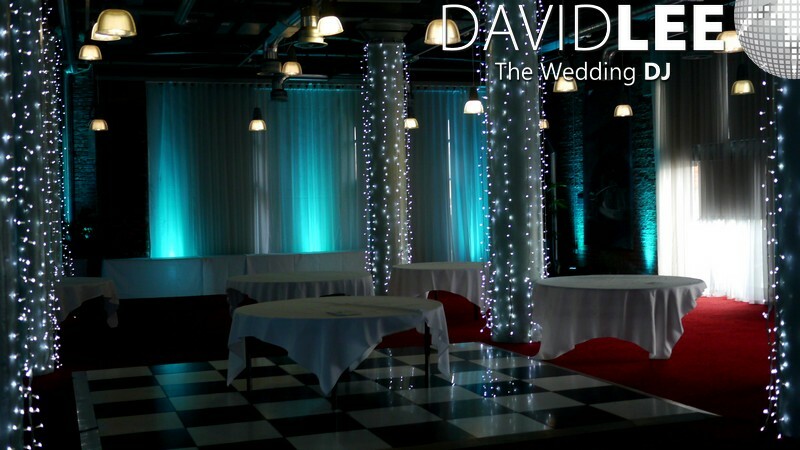 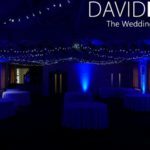 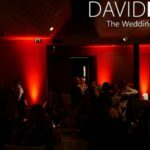 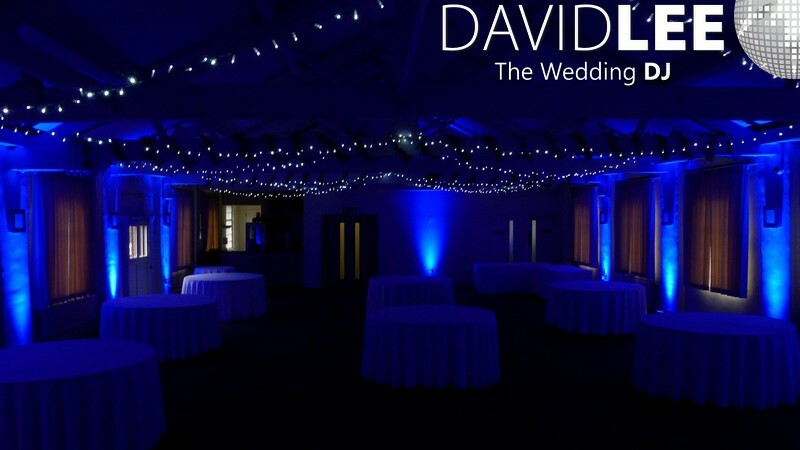 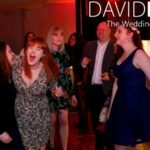 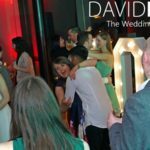 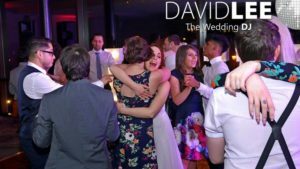 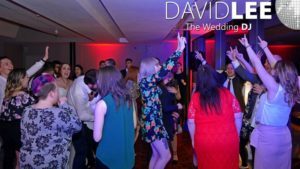 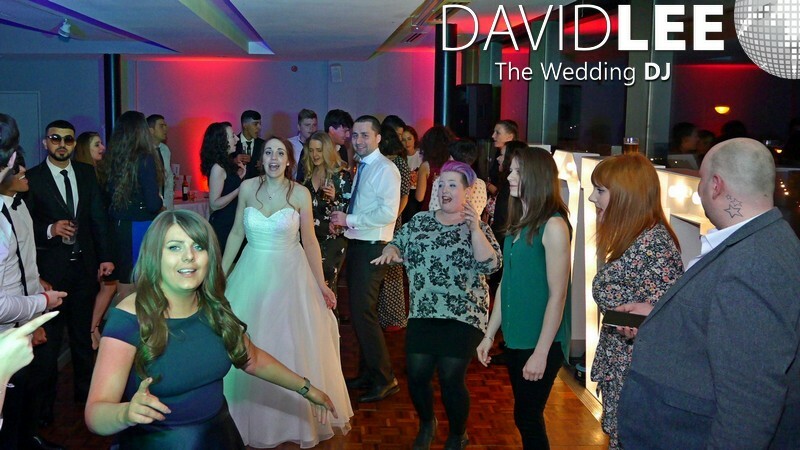 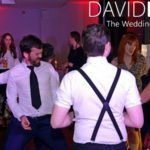 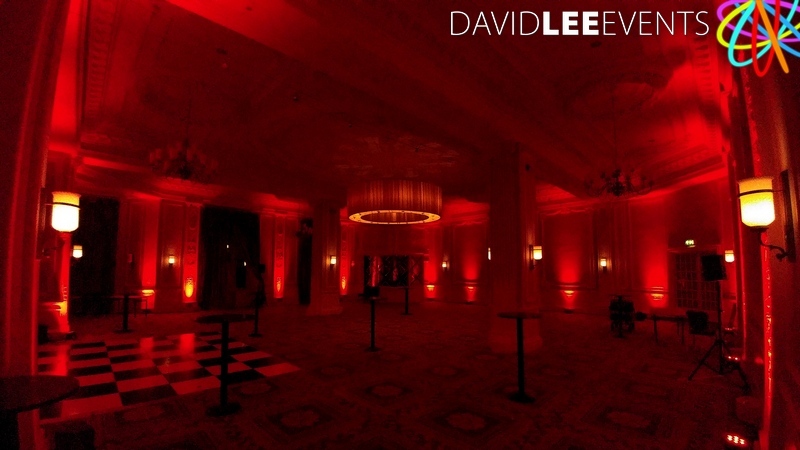 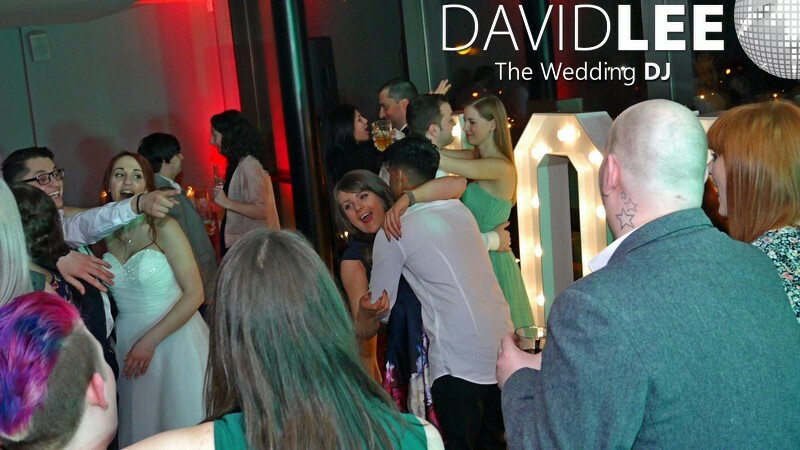 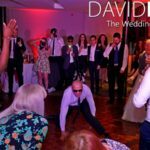 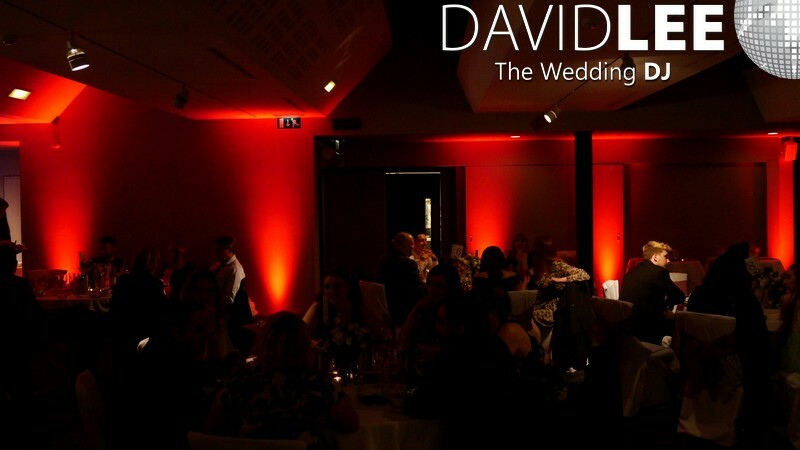 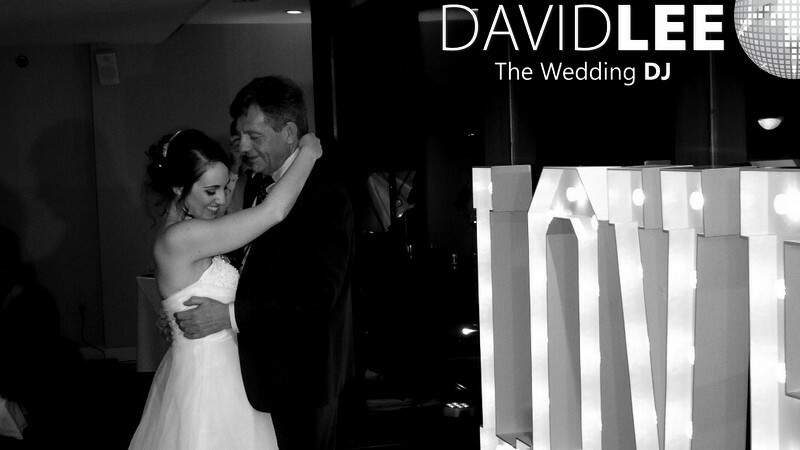 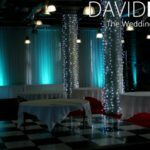 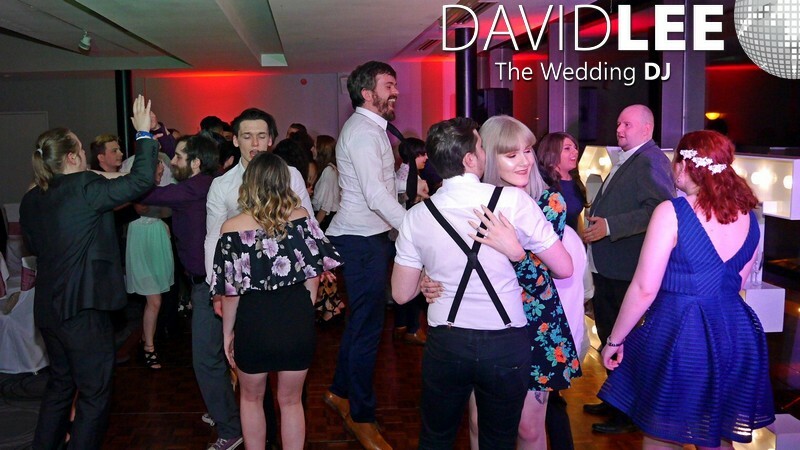 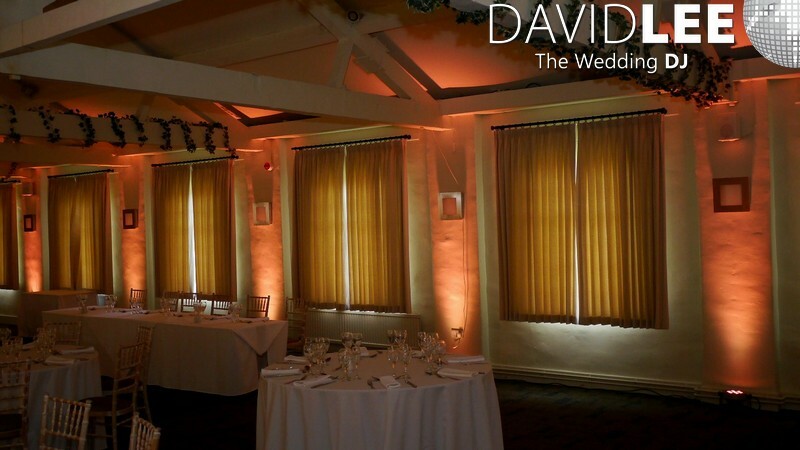 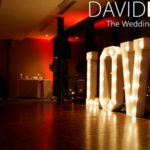 David Lee Wedding DJ at the Merchant Room in Castlefield rooms wedding venue. 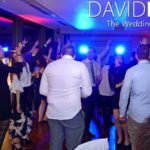 I was booked by Hani to perform at his wedding after we had are consultation, he loved the idea of requesting songs online. 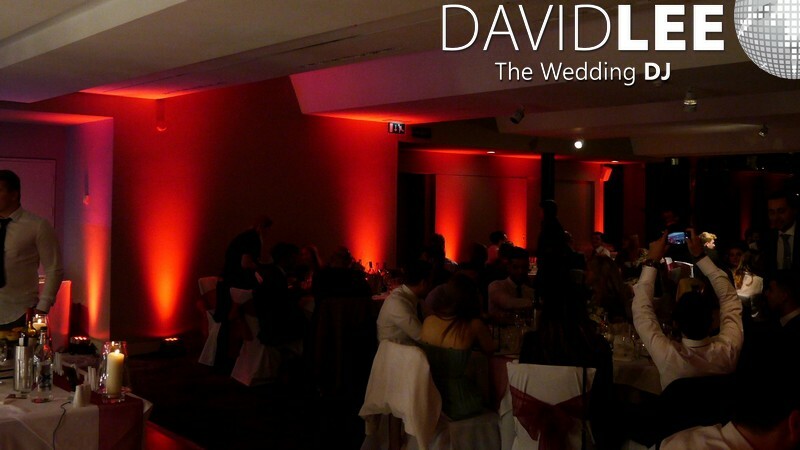 Plus the added extra of me supplying uplighting and music throughout the meal sealed the deal. 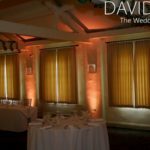 On the day I turned up nice and early due to Mancunian way being closed, to make sure I had plenty of time to set-up the uplighting / Mood Lighting, test and chill before the couple and their guests arrived. 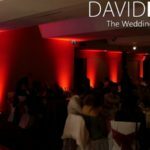 Once they had arrived we had background music of an acoustic / rock feel, then after the meal and chill time I upped the tempo a little. 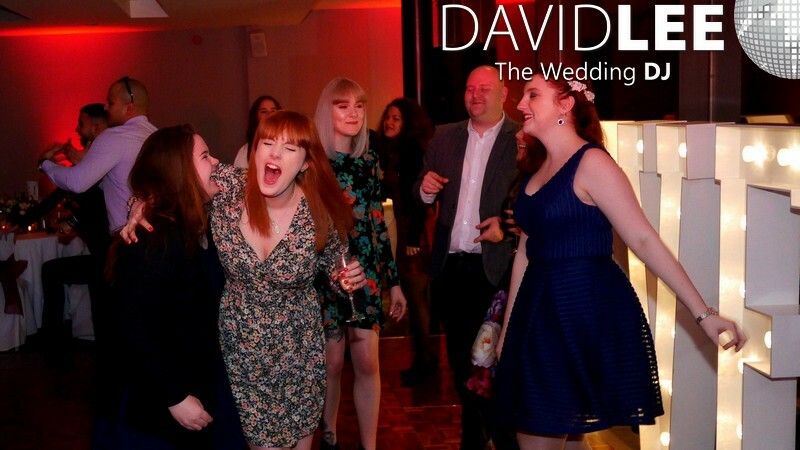 Not before long everyone was itching to get dancing so Laura & Hani moved the cake cutting forward so everyone could get on partying the night away. 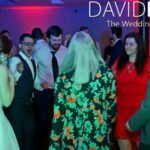 In the end I was only given a playlist of 4 other songs, plus 5 do not plays. 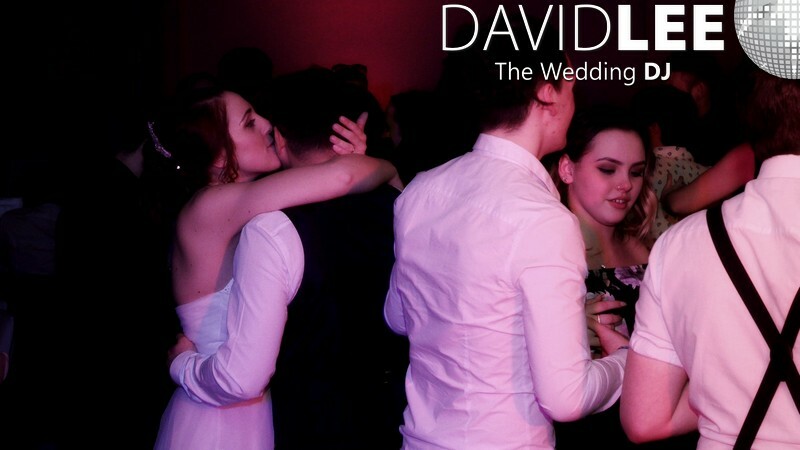 Sometimes that’s how it is. 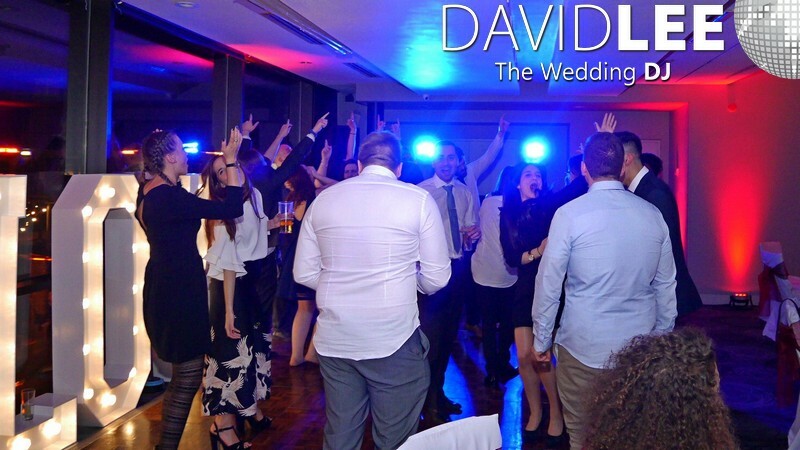 You just let me do my thing, take you and your guests requests on the night and go with the flow. 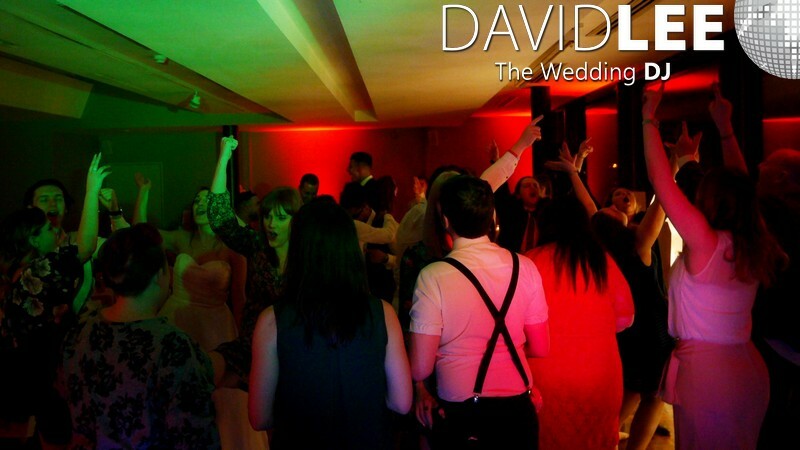 Some of the best night have come from just going where the music takes us. 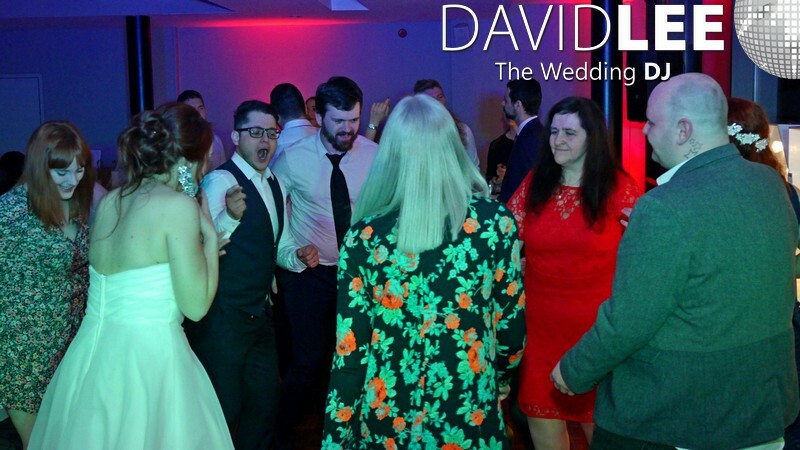 I mean I can’t remember the last time I played Sambe De janero – Bellini but out it came, and off they went doing a conga giving it some. 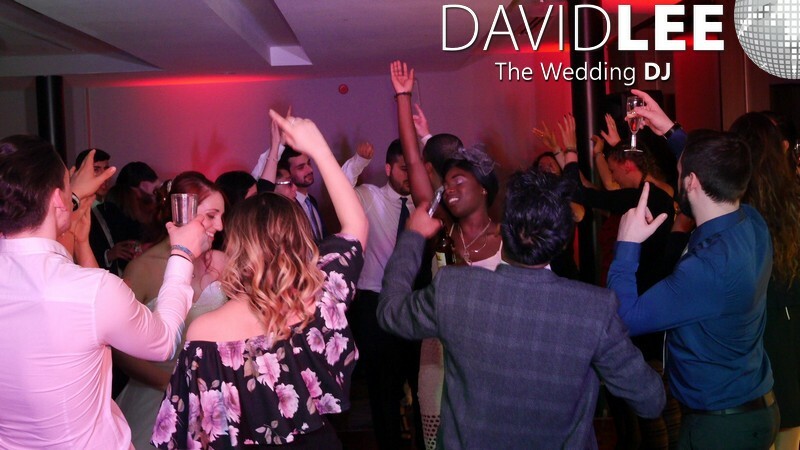 The chosen song to finish the evening was Whole new world – Peabo Bryson & Regina Belle from Aladdin. 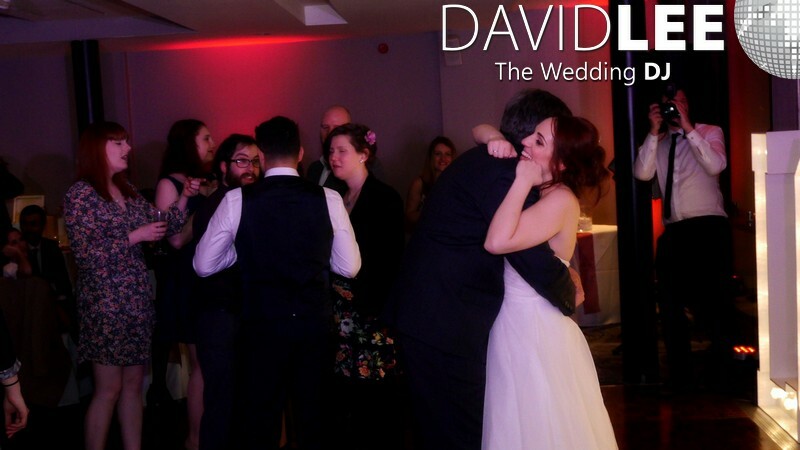 Just seemed so apt and everyone loved it was singing and swaying throughout. 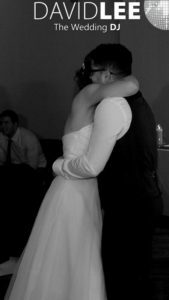 It was a long day for me but soo didn’t feel like it. 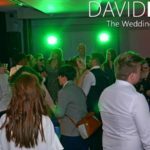 Everyone was in such a happy mood, guests and venue staff, that it just flowed without a hitch and everyone just enjoyed the music and party. Just how it should be. 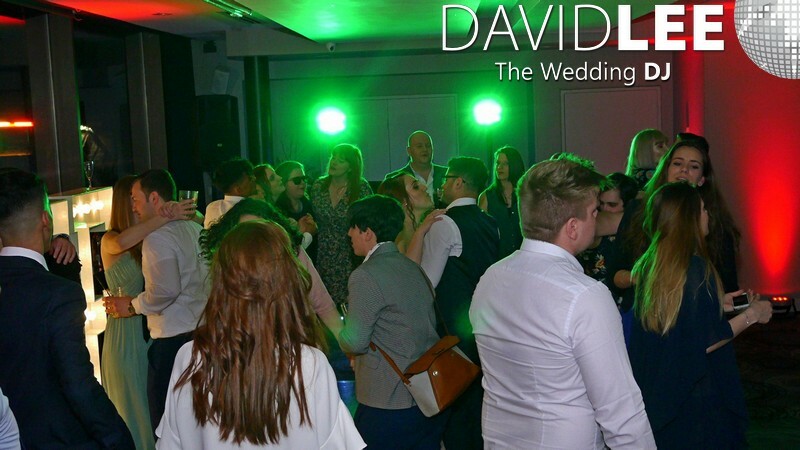 If you would like any information about booking me as your DJ for your Merchant Room Wedding, then please fill in the quick contact form at the bottom, and I’ll be in touch.